The great majority of the public were uncaring too, not bothering to lift a finger to help fellow Indians. 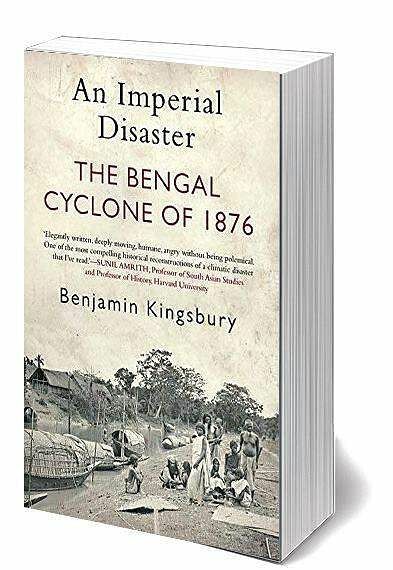 Benjamin Kingsbury’s An Imperial Disaster: The Bengal Cyclone of 1876 is about a natural disaster of near apocalyptic proportions which claimed 2,15,000 lives by drowning and at least another 1,00,000 lost to cholera and famine. 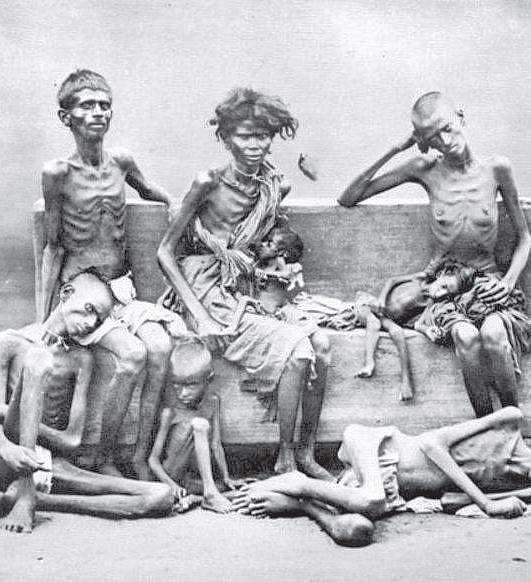 While the extreme forces of nature that led to this catastrophe are meticulously documented, Kingsbury insists, and rightfully so, on placing the focus on the ‘all-too human patterns of exploitation and inequality—by divisions within Bengali society, and by the great disparities of political and economic power that characterised British rule in India’ that shaped this natural disaster which exacerbated a horrendous situation to inhuman levels of suffering and loss of life. Told with an unflinching and unsparing gaze, Kingsbury’s comprehensive and compelling account serves the dual purpose of transporting the reader back to the horrors of imperial rule with its callous disregard for the natives, particularly the poor, while holding a mirror to problems such as ‘overpopulation, unemployment, landlessness, corruption, illiteracy, indebtedness, official indifference’, which remain rampant to this very day. This narrative is scathing in its condemnation of ruthless colonial greed pointing out how the people of India were left impoverished, with their manufacturers and industrialists systematically driven out of business, farmers and peasants buckling under the weight of taxation, and a massive chunk of revenue being siphoned away to England. It also shines a light on the stunning indifference of the authorities towards the victims who having suffered untold losses were left to fend for themselves even as cholera and famine continued to take a toll. The higher-ups among the imperial powers made it clear that the more niggardly and pecuniary the efforts expended on relief works, the higher the opportunity for career advancement would be. In fact, relief officers were appointed solely ‘to prove that there was no need for relief’. In the meantime, officials saw fit to spend beaucoup sums on imperial durbars, feasting, fireworks and idle festivities. The great majority of the public were uncaring too, not bothering to lift a finger to help fellow Indians. Regional publications like the Amrita Bazar Patrika rued the callousness of the professional, landowning classes who were ignoring the disaster, refusing to help raise money or donate for a cause. Greed and corruption were not limited to the British alone and the landlords and middlemen saw no reason not to refrain from enriching themselves at the expense of the others. Worse, no preventive measures were implemented in the aftermath. A brilliant read, this book should be mandatory reading for Indians just so they can learn from the past, wise up in the present and prevent the future from being reduced to a disaster waiting to happen.